Keen to discover OP's holiday season diet tips? Keep reading. Palermo recommends "keep[ing] the drinking to a comfortable minimum" during holiday season, which is good advice if you're trying to prevent weight gain. Since alcohol is both full of empty calories, and prevents your body burning through anything else before it's metabolised, it's not exactly a diet food. Still, December is a festive time of year, and there are plenty of occasions at which we want to get merry. If you're not ready to embrace teetotalism either, Palermo advises choosing red wine over hard liquor where possible: "The resveratrol in red wine is very healthy for you as it is an antioxidant." Don't know about you, but we're sold. If we've heard it once, we've heard it a hundred times—maintaining adequate levels of H2O is crucial in keeping our bodies healthy. 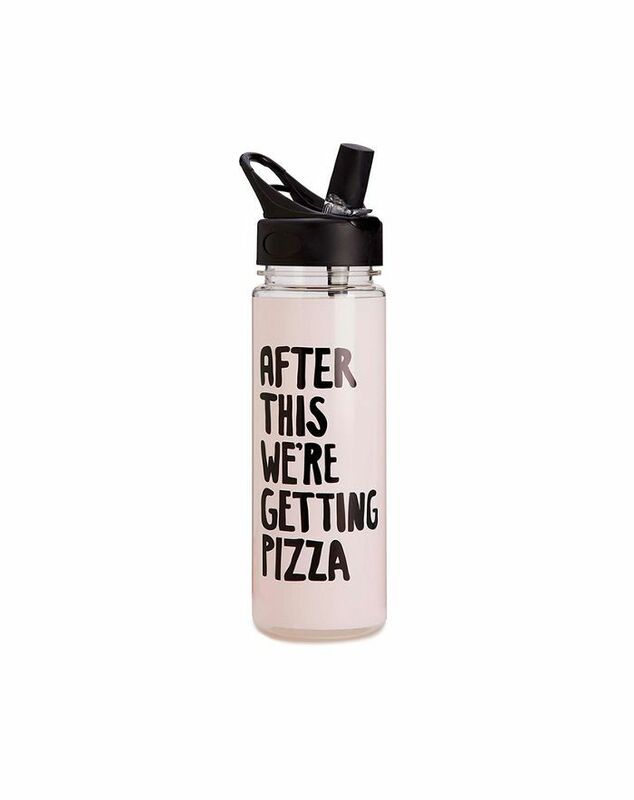 As Palermo points out, regularly swigging water will also make you feel less hungry. (FYI, drinking water immediately after waking and on an empty stomach is a well-known Japanese weight loss trick.) If you prefer to flavour your water, we suggest adding Vida Glow's Mango marine collagen supplement ($50) for subtle sweetness and extra beauty benefits. If you have trouble steering clear of cheese plates/are human or can't help but pick at food as you prepare it, Palermo wisely advises eating a salad or drinking a low-carb protein shake before you party. "[These] would tend to fill you up sooner and also [give you] some food to absorb the alcohol, as opposed to drinking on an empty stomach," she says. 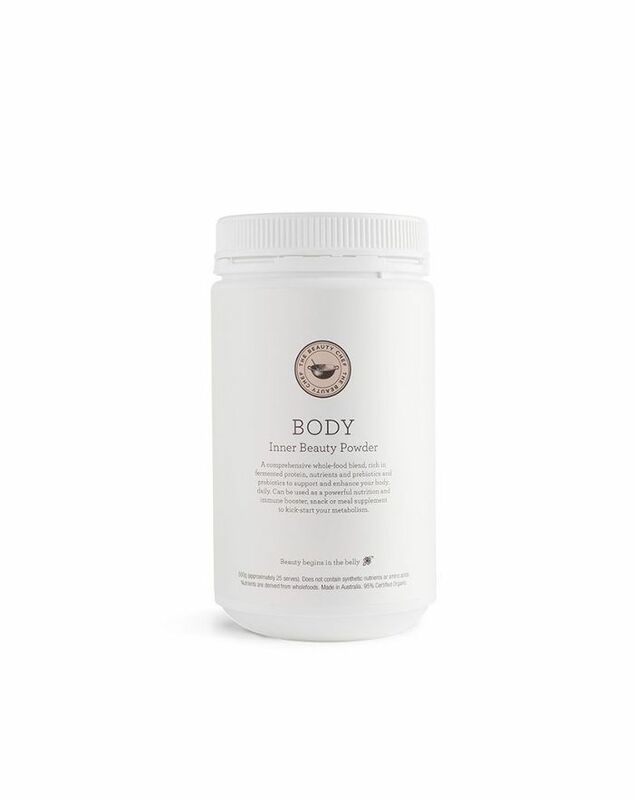 The Beauty Chef's Body Inner Beauty Powder ($70) is a quick fix and delivers both vegan-friendly protein, plus alkalising greens and matcha for a bonus superfood hit. It's easy to let your regular fitness routine slide during the festive season. Who wants to hit the gym when you could be sipping on frosé (or those aforementioned red wines) instead? Plus, party hangovers don't exactly create ideal conditions for a workout. Instead of ditching your exercise routine completely, Palermo says racking up a few laps around the block can help keep you on track: "Daily walking will bring a great deal of oxygen into your tissues and help circulate your vitamins minerals and hormones to all your organs."